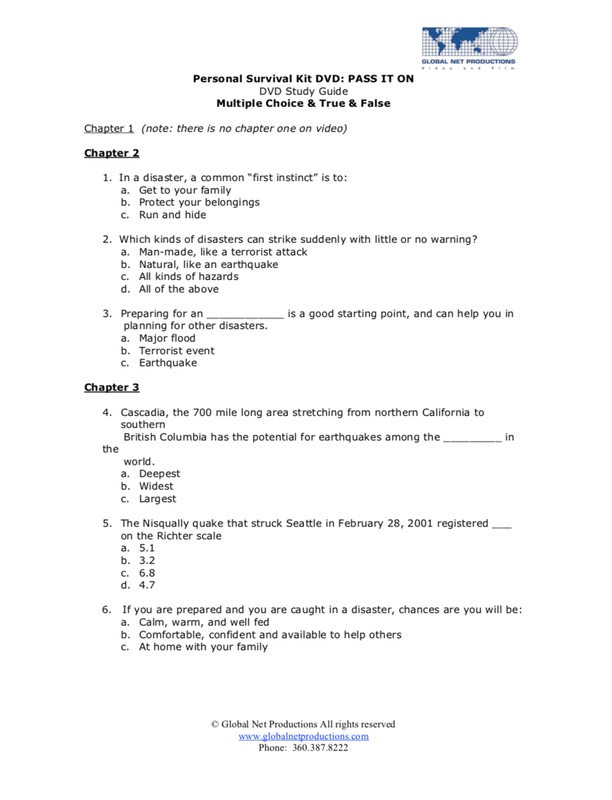 BE PREPARED FOR THE NEXT TIME THE GROUND SHAKES… Designed to help individuals, families, neighbors and communities prepare for earthquakes and other disasters. Features top emergency preparedness experts as well as personal stories from homeowners who survived earthquakes and other disasters. At home, work, school, public events, in the car, shopping, etc. - learn how their experiences could help save your life and that of your family. Includes resources to help you put together a plan.